1. Everyone plays and there is no entry fee! Give your email to Jean at the front desk or send it to smile@DrPapandreas.com along with your name and the subject line ‘2014 NCAA’. 2. We’ll send you a link to our tournament website as soon as it goes live (7-10 days before the games begin), a complete set of contest rules, and a login password. 3. Pick and enter the best March Madness bracket asap before the 1st game begins. 4.Track your progress online and win, hopefully! 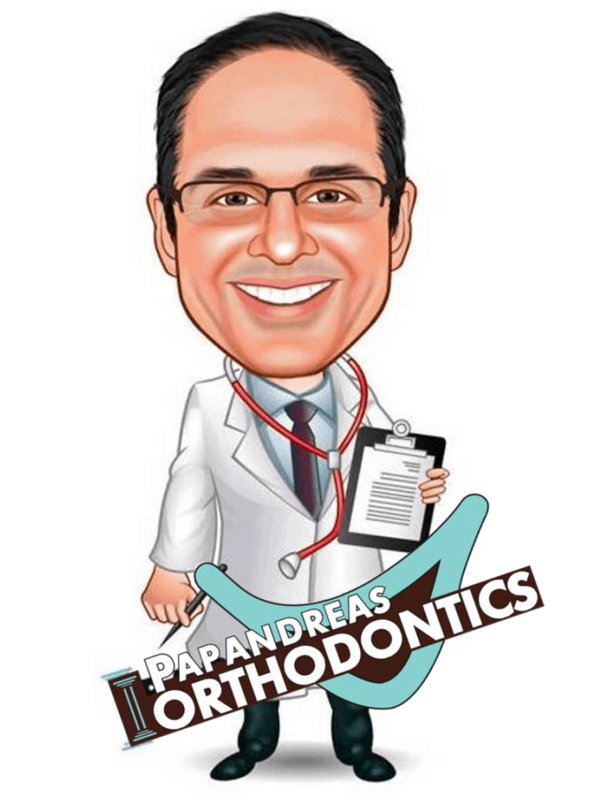 Papandreas Orthodontics Proudly Sponsors Children’s Dental Health Month in... What is the most Common Question Asked During Orthodontic Treatment?